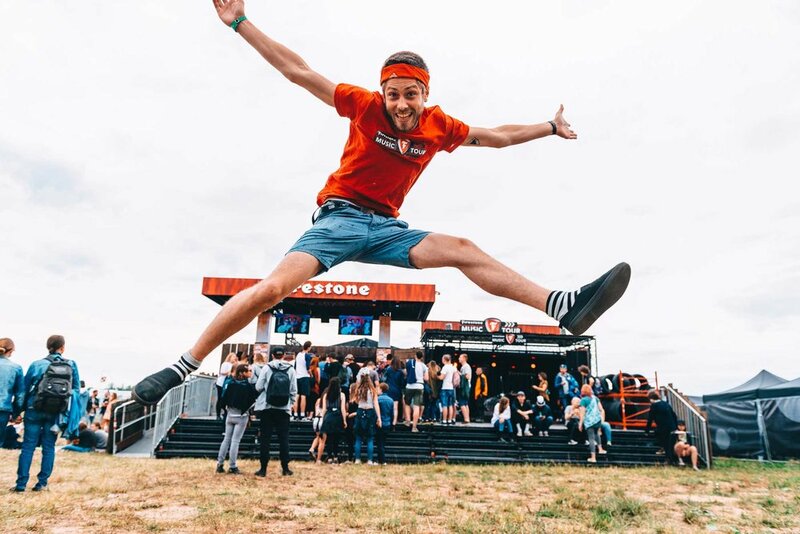 Spin the Firestone Tires and take your chance at winning awesome prizes! For the Firestone Music Tour, we were present with a Jackpot animation at several festivals all over Europe. People could spin Firestone Tires which made the jackpot rotate. If the player had all the same pictograms, he or she won a prize!